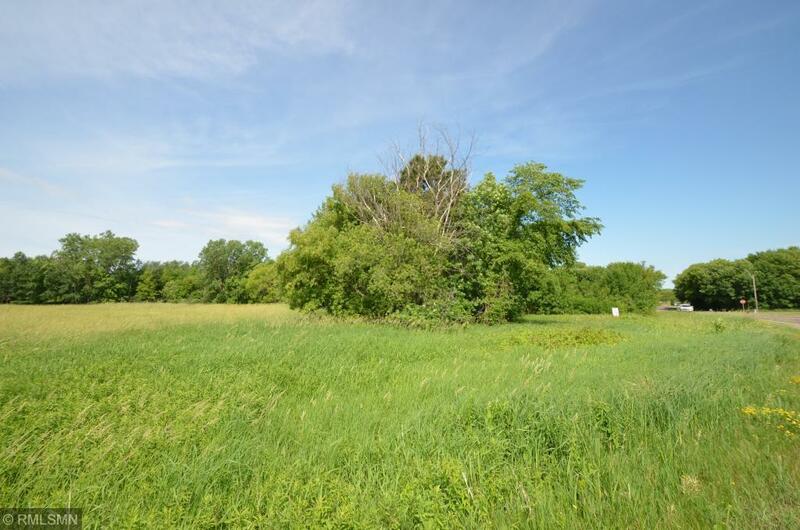 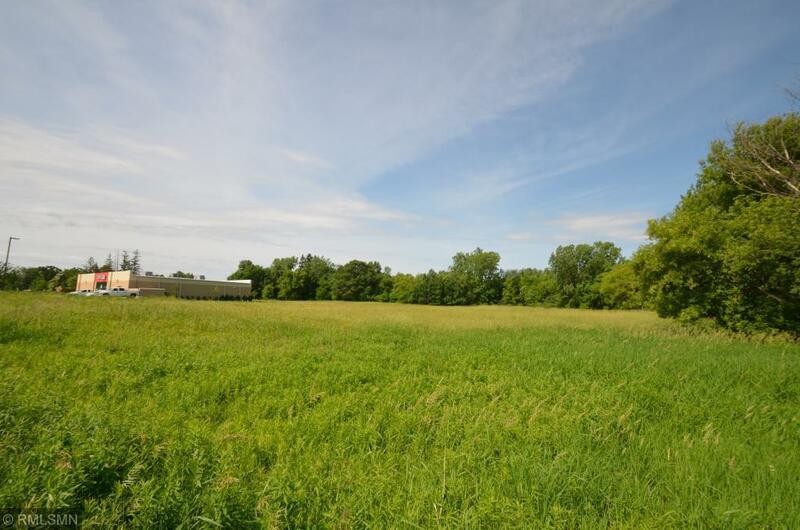 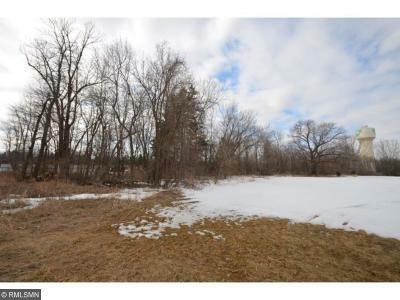 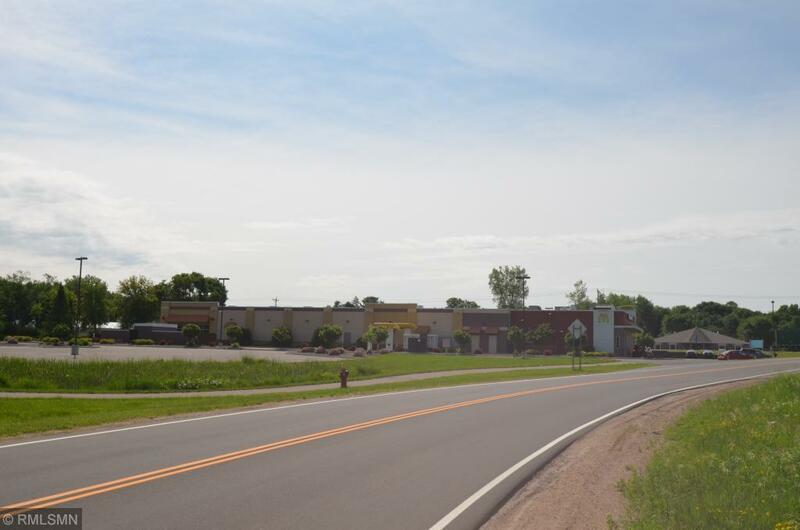 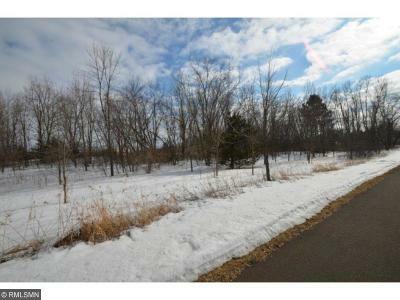 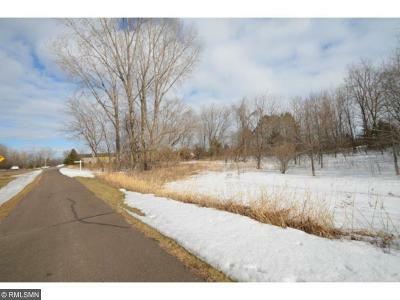 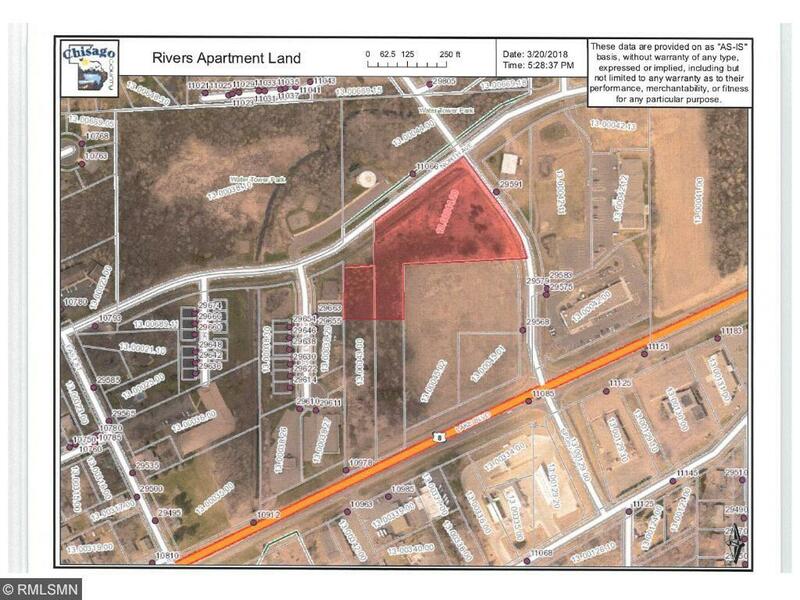 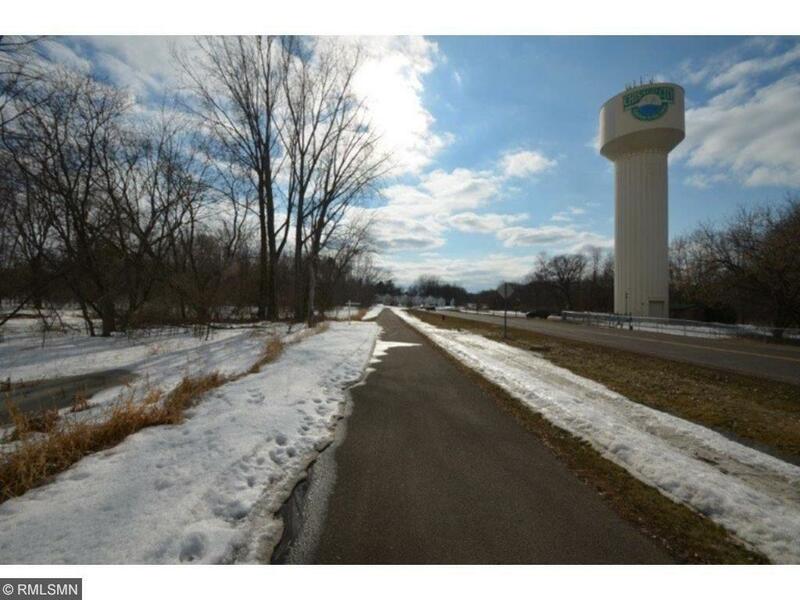 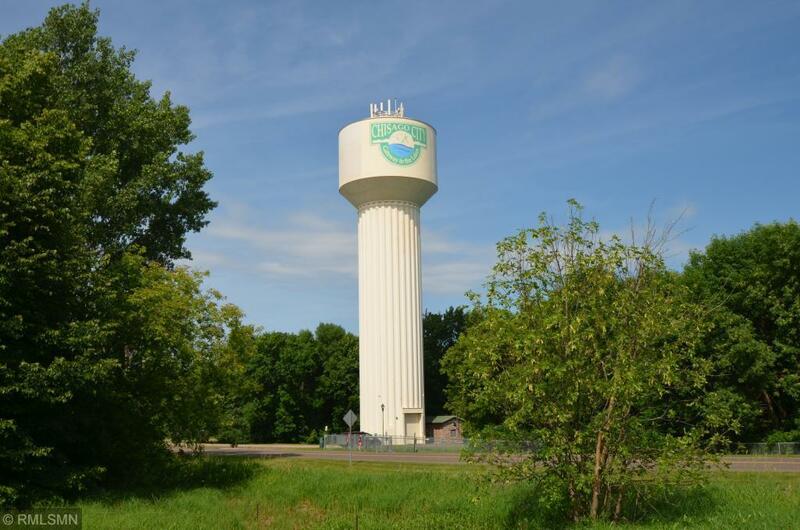 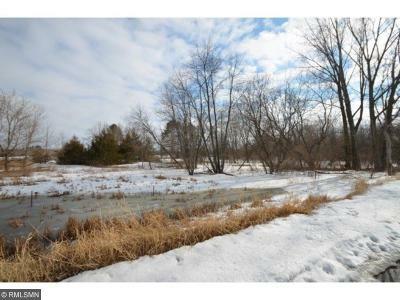 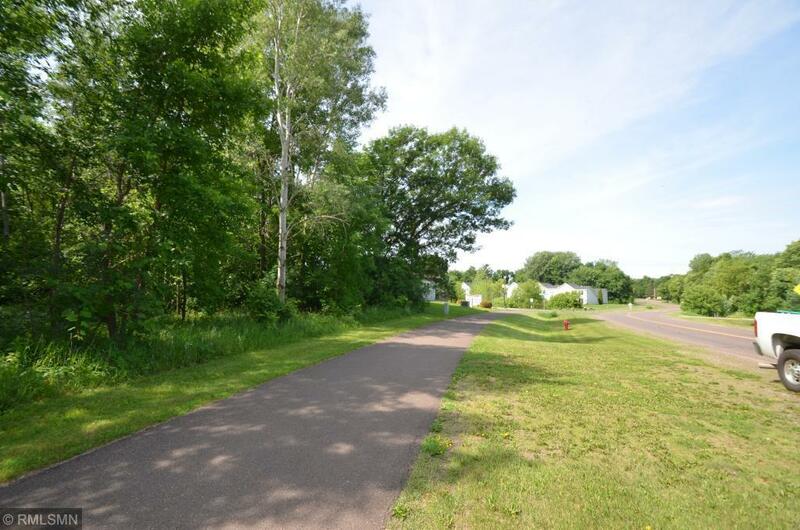 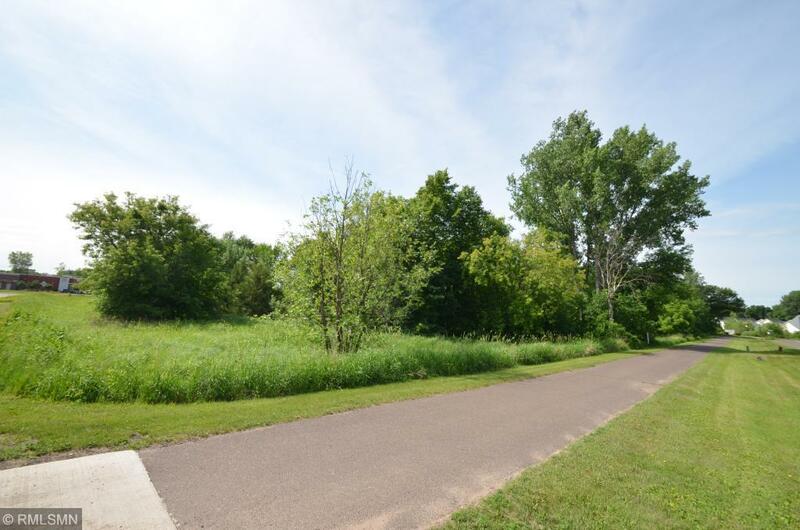 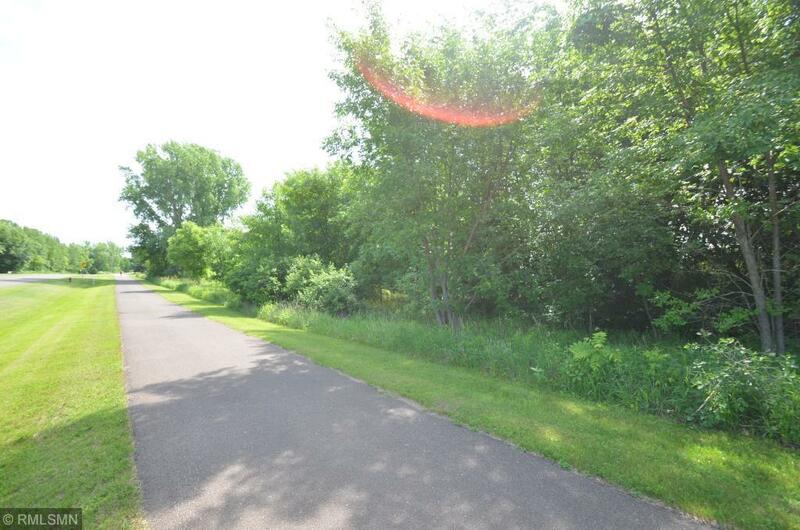 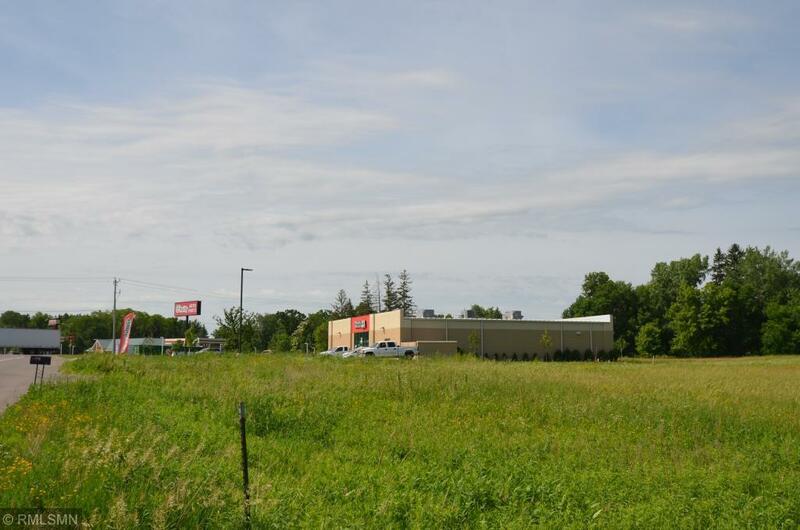 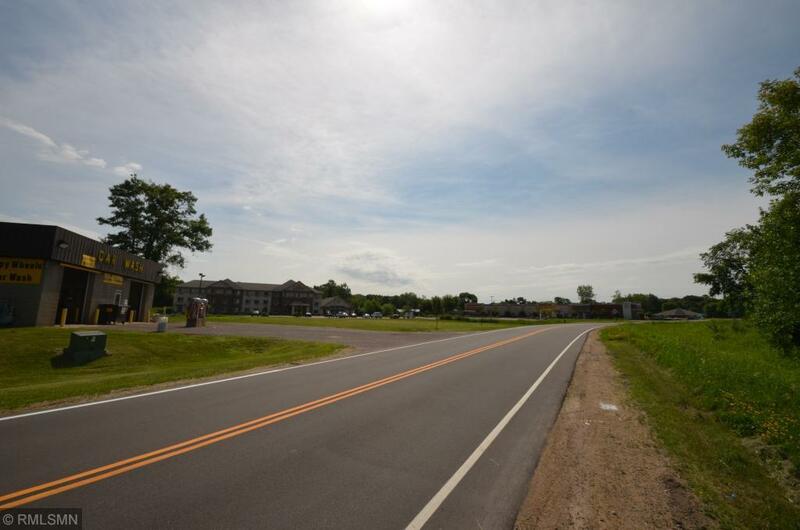 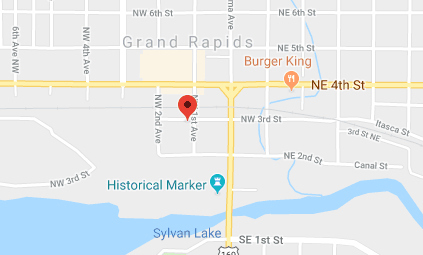 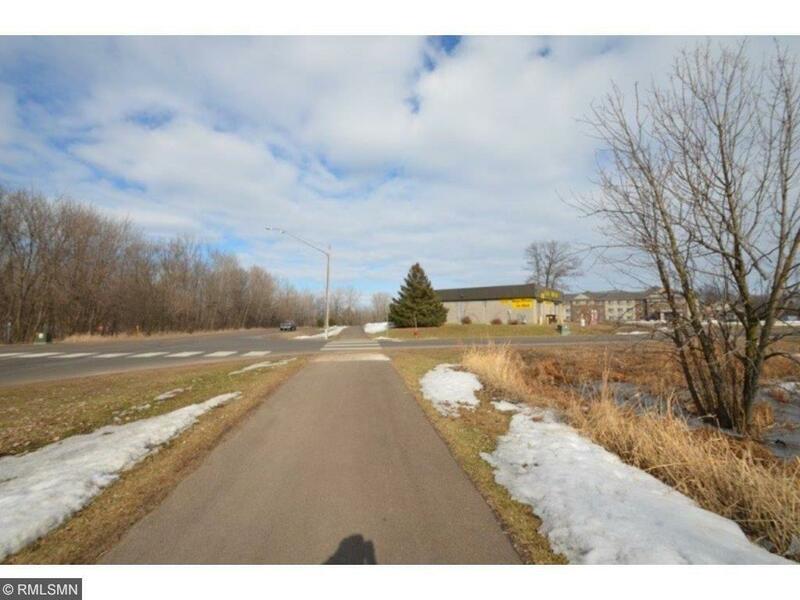 3.4 acres of Commercial or Multi Family land city water and sewer adjacent to Swedish Immigrant Regional Bike Trail and close to parks, lake access, shopping and restaurants. 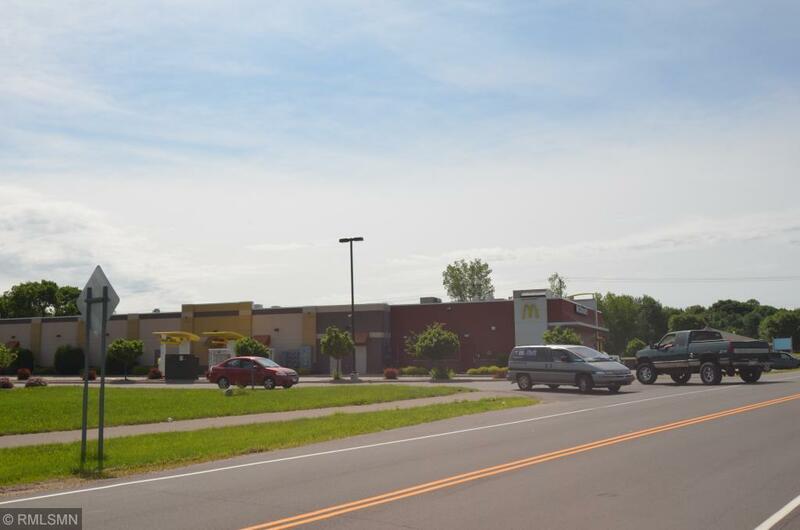 Fast growing commercial development area walking distance to McDonalds, Comfort Inn Hotel, and other retail, dining, and services. 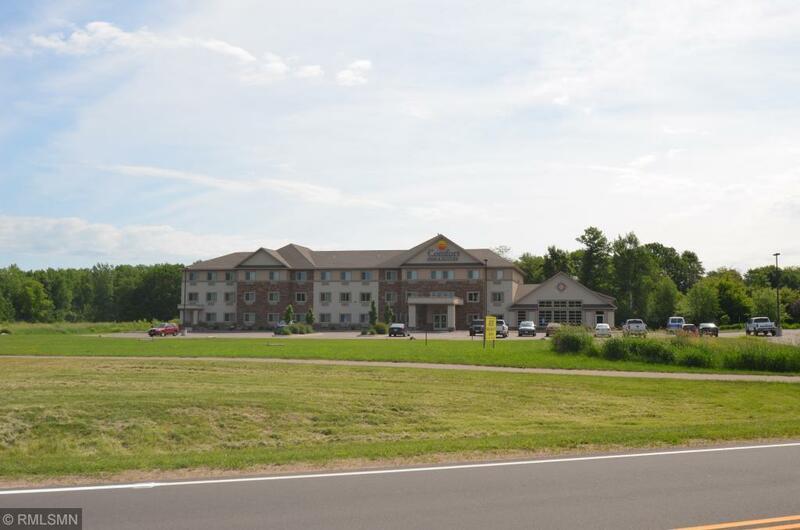 Great rental market with very low vacancy rate and higher rents. 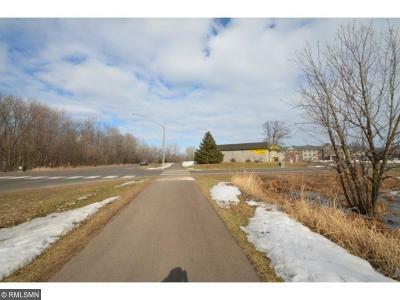 Check Supplements for more detail. Great Opportunity.